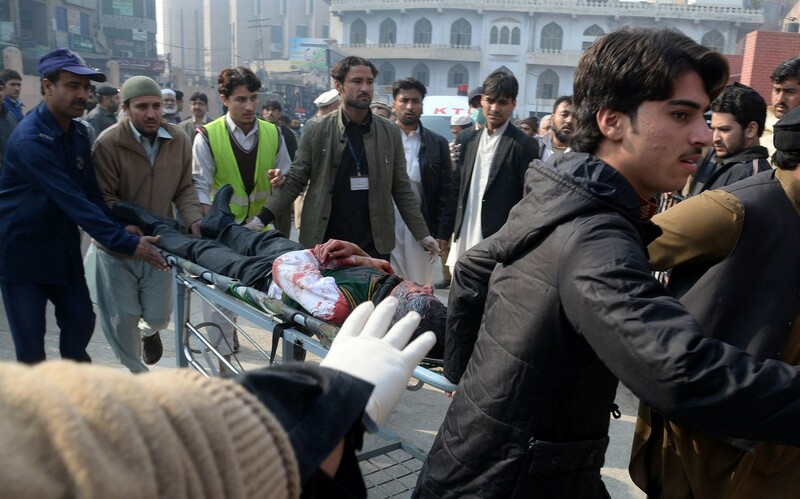 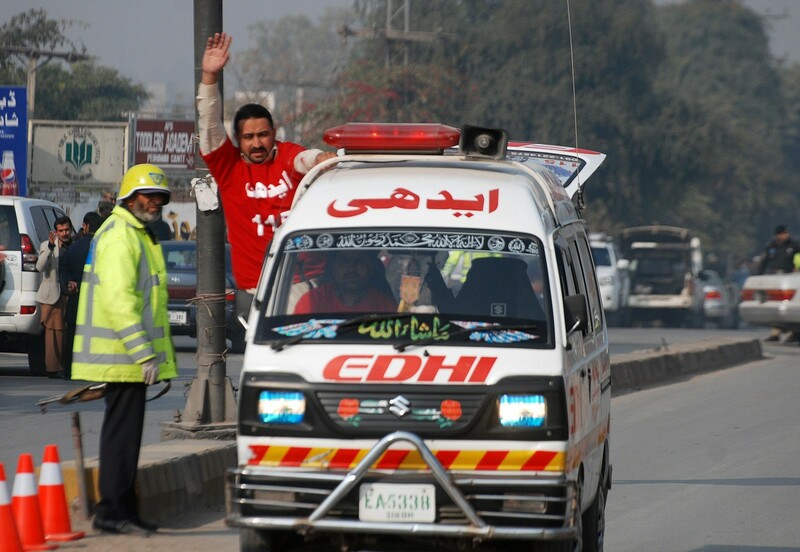 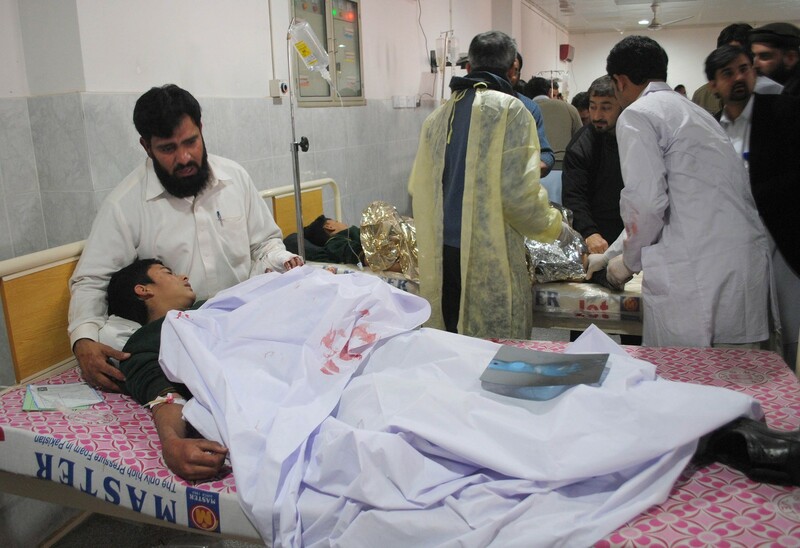 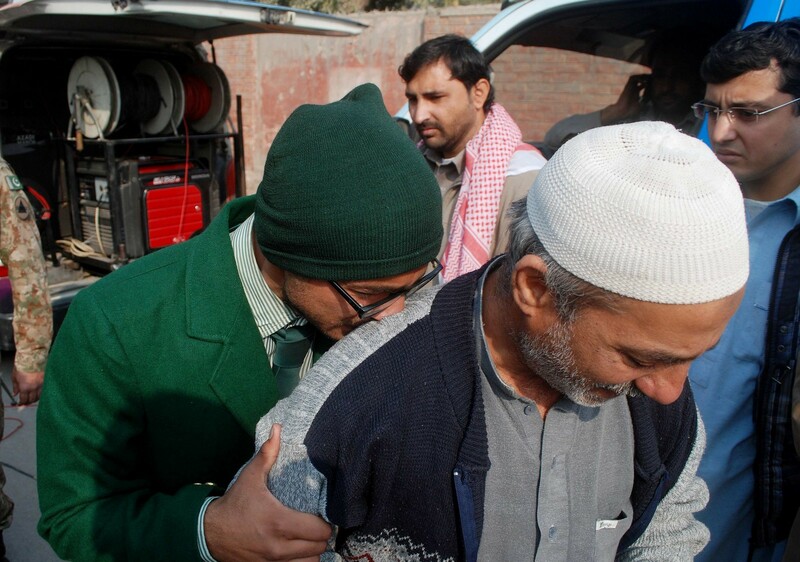 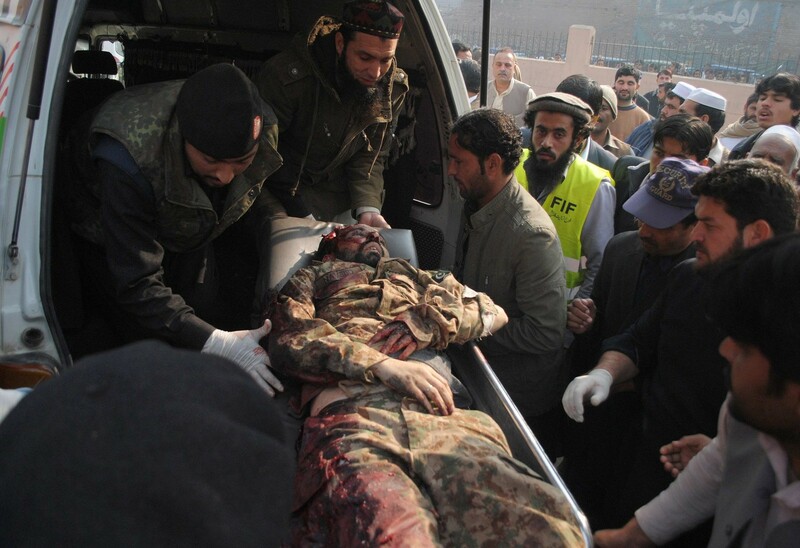 Pakistani men transport a wounded student to hospital after Taliban gunmen attacked a school in Peshawar. 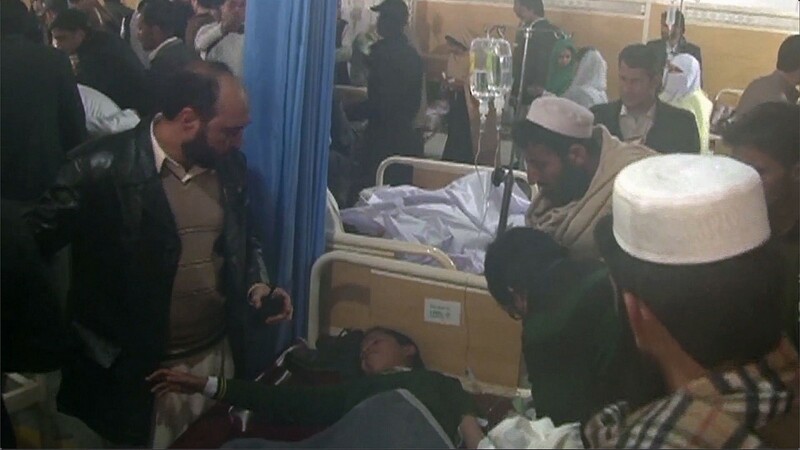 WASHINGTON - World leaders Tuesday condemned the Taliban massacre of Pakistani schoolchildren as "heinous" and "an act of horror" in an outpouring of global revulsion at the attack which killed 141 people. 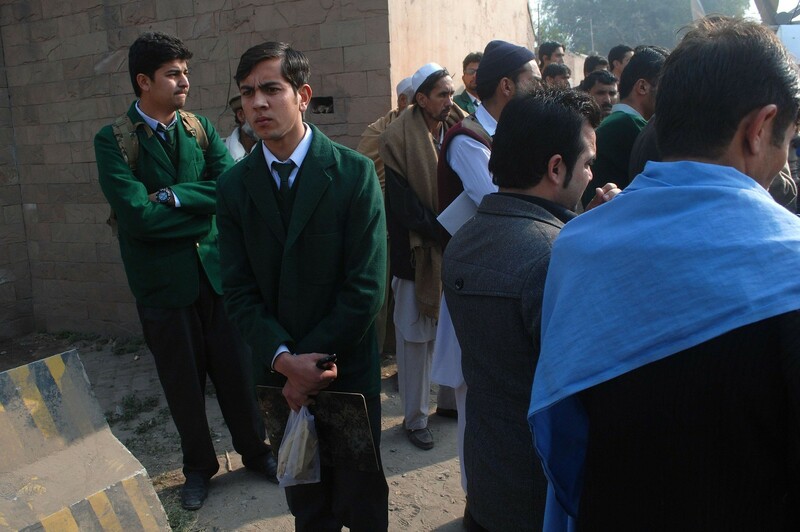 "By targeting students and teachers in this heinous attack, terrorists have once again shown their depravity," said President Barack Obama, promising that the United States would stand by Pakistan in its struggle against violent extremism. 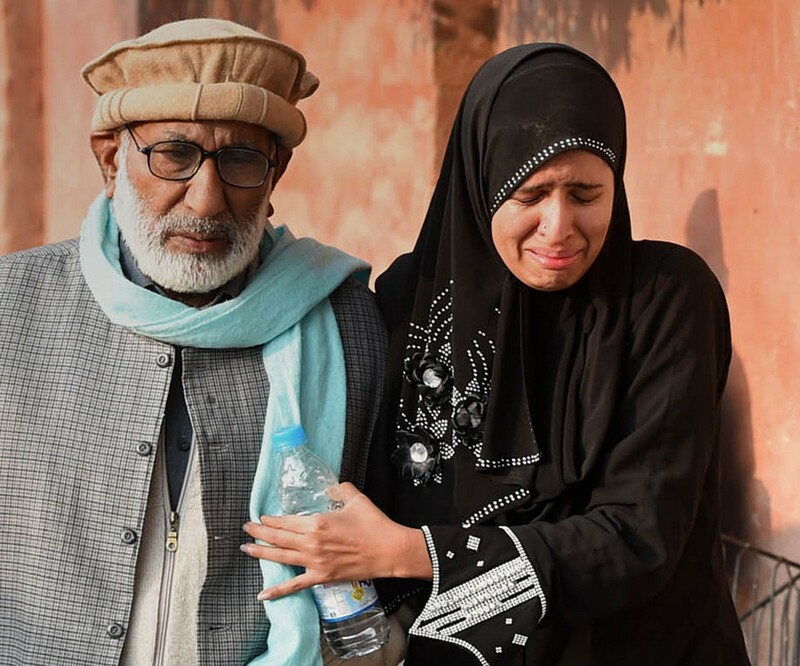 Nobel peace laureate Malala Yousafzai, who was herself shot in the head by the Taliban in 2012, said she was "heartbroken" by "the senseless and cold-blooded" killing. 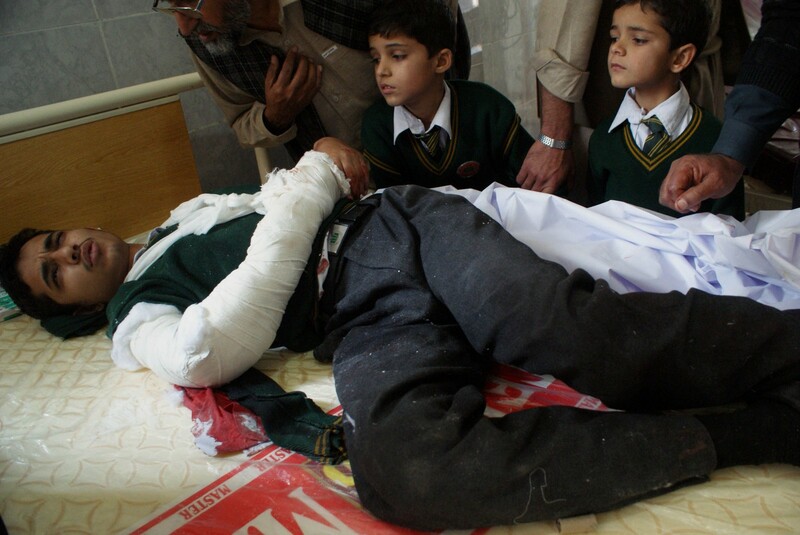 "Innocent children in their school have no place in horror such as this," Malala said in a statement. 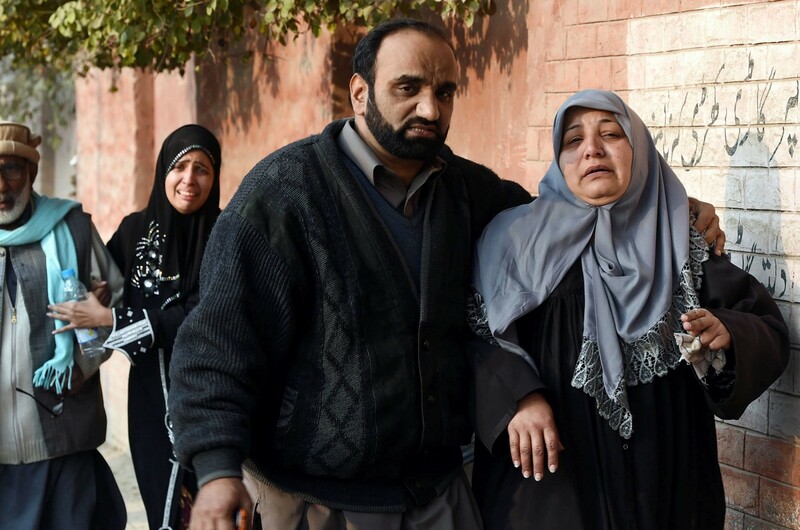 The slaughter at a school in Peshawar was the worst ever terrorist attack in Pakistan, a country which has suffered thousands of deaths from militant attacks. 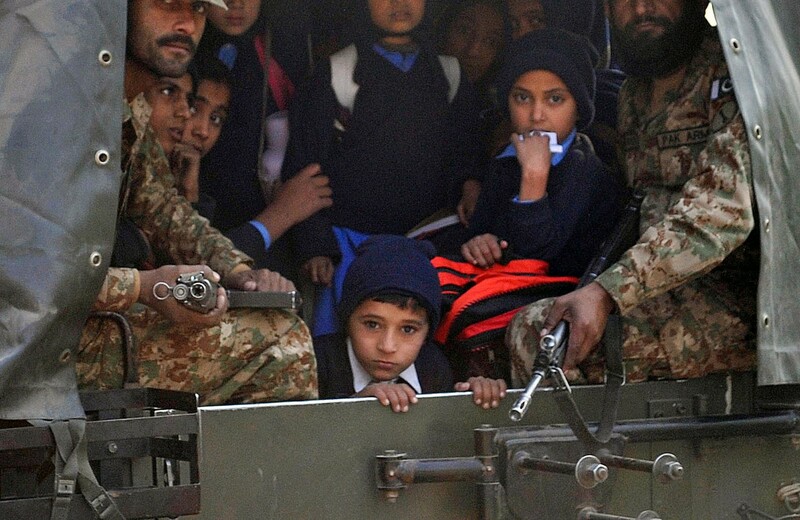 UN Secretary General Ban Ki-moon said it was "an act of horror and rank cowardice to attack defenseless children while they learn". 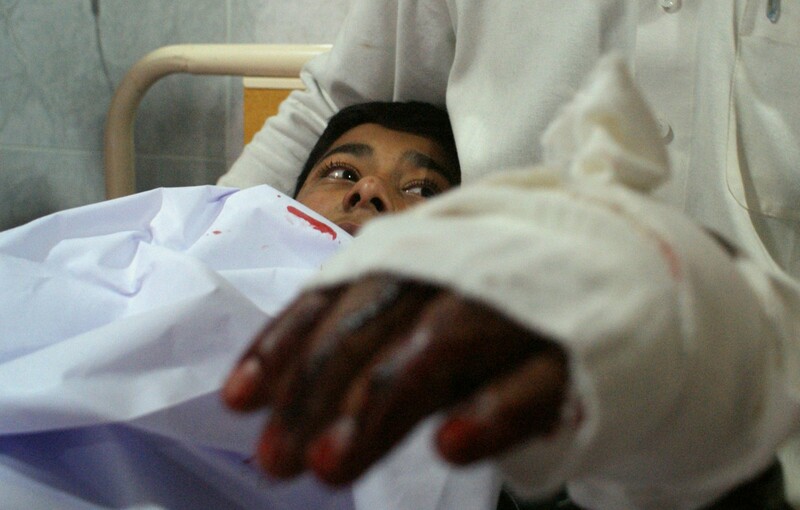 "No cause can justify such brutality. 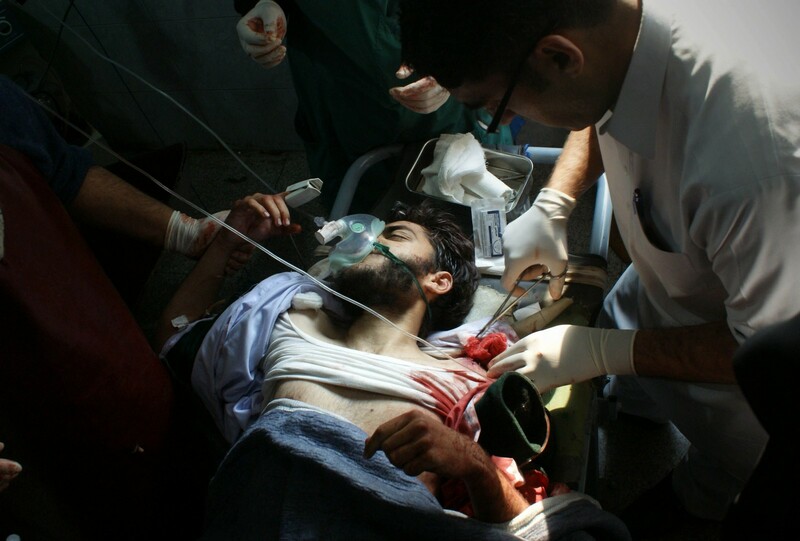 No grievance can excuse such horror," he said at the start of a UN Security Council meeting. 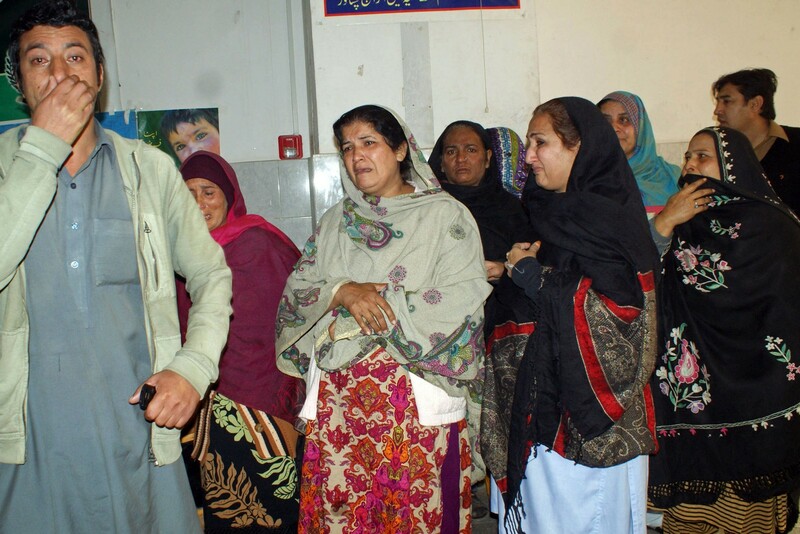 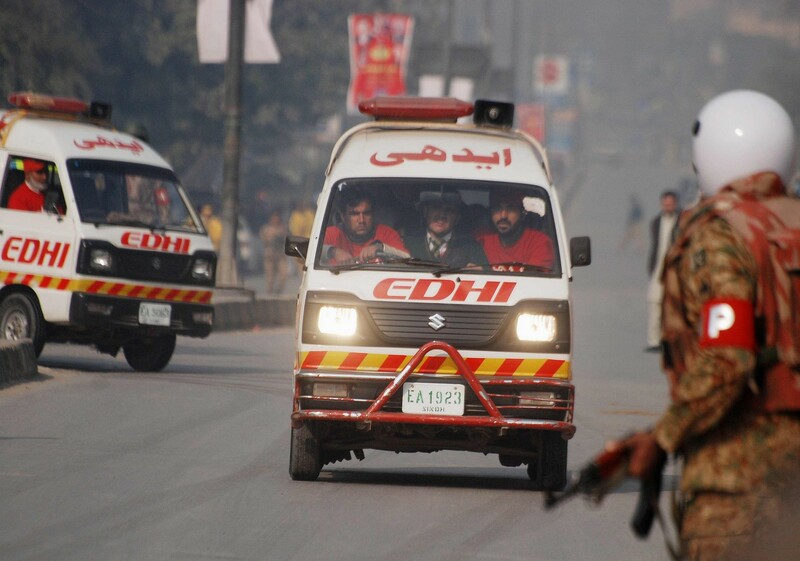 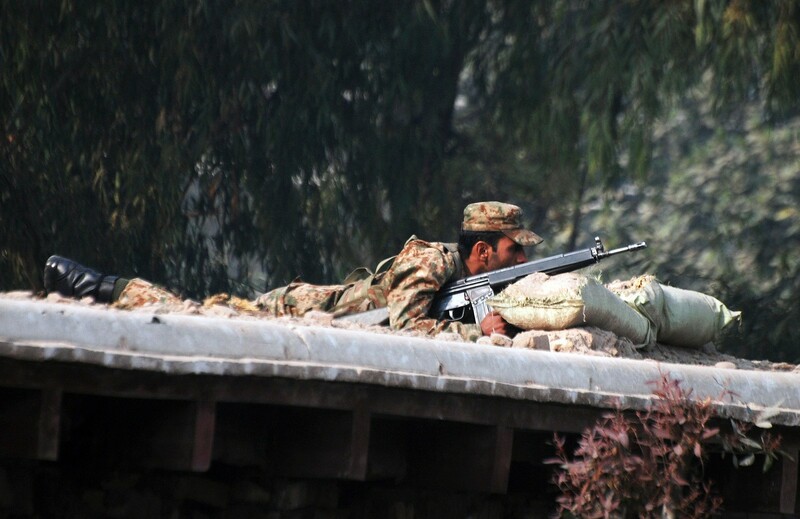 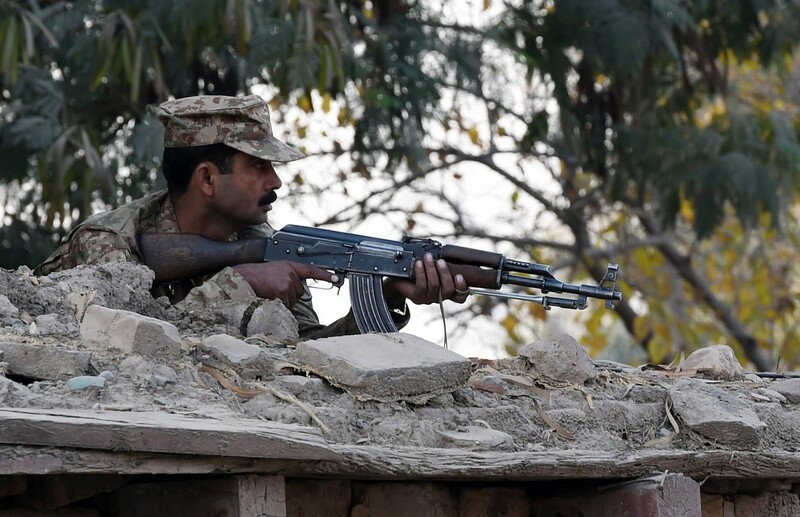 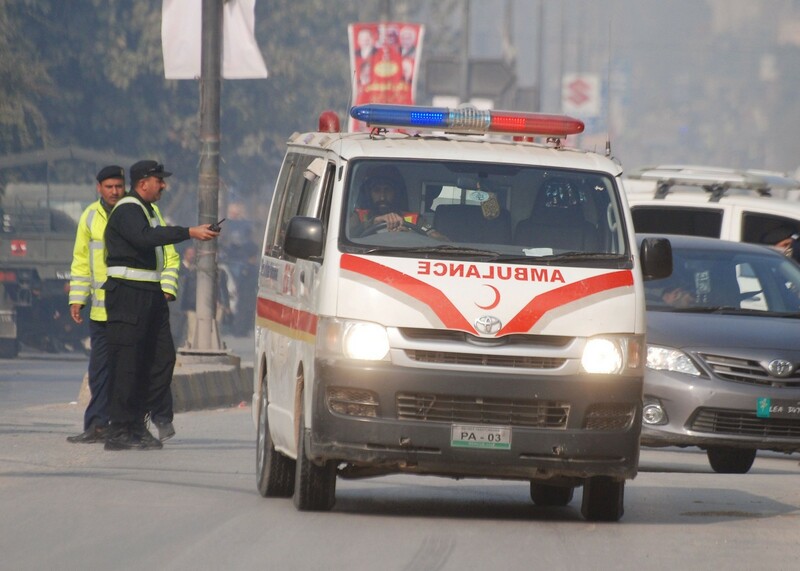 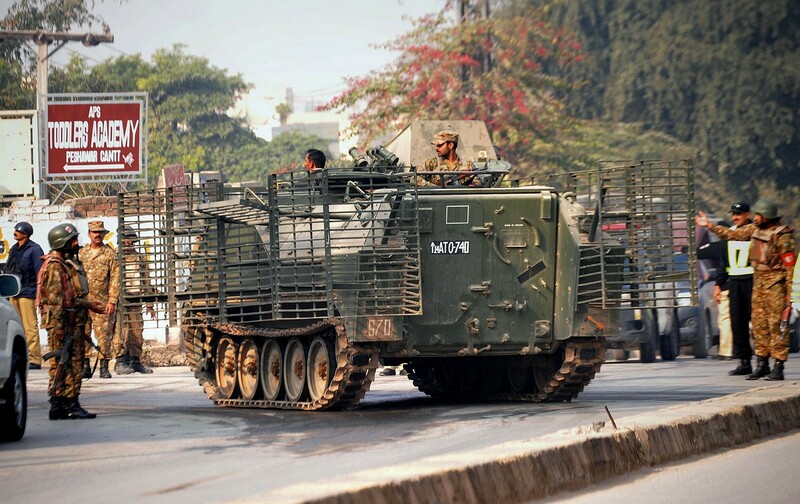 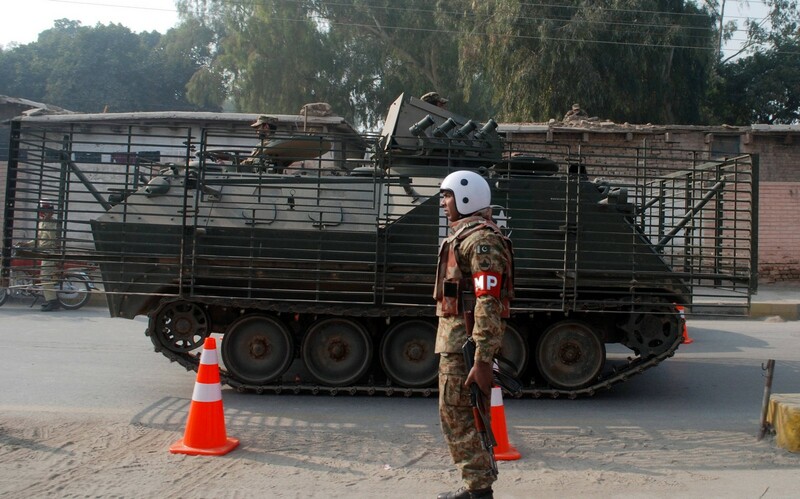 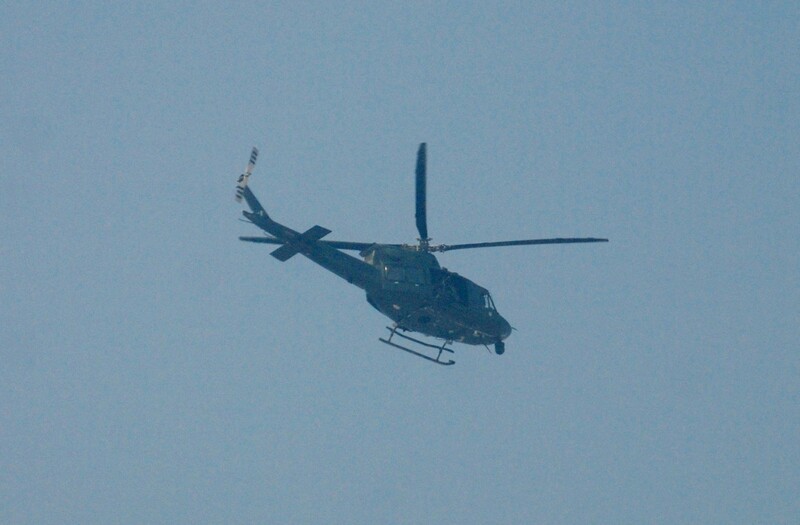 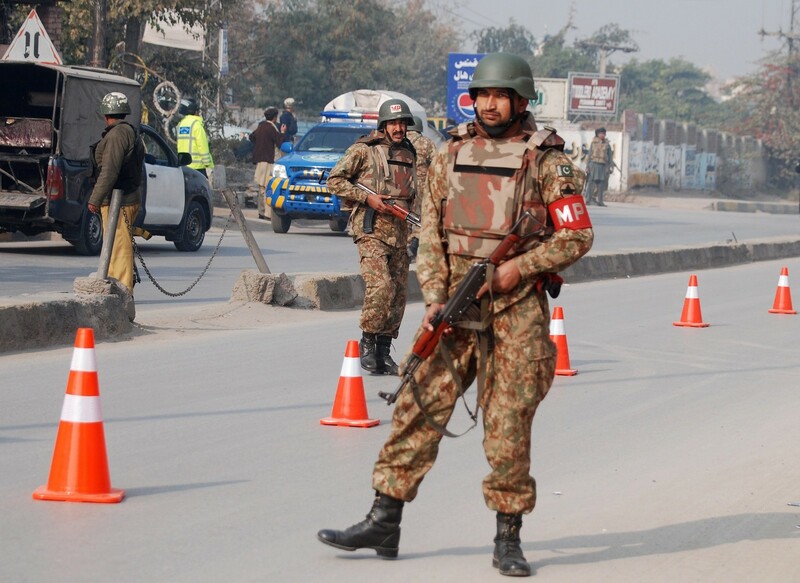 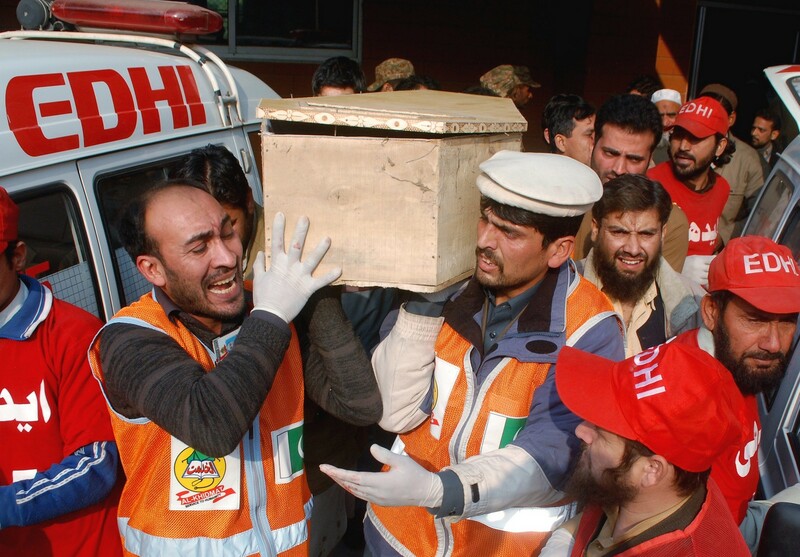 Neighbors and regional giants China and India added their condemnation of the attack, which killed mostly children and was claimed by the Tehreek-e-Taliban Pakistan. 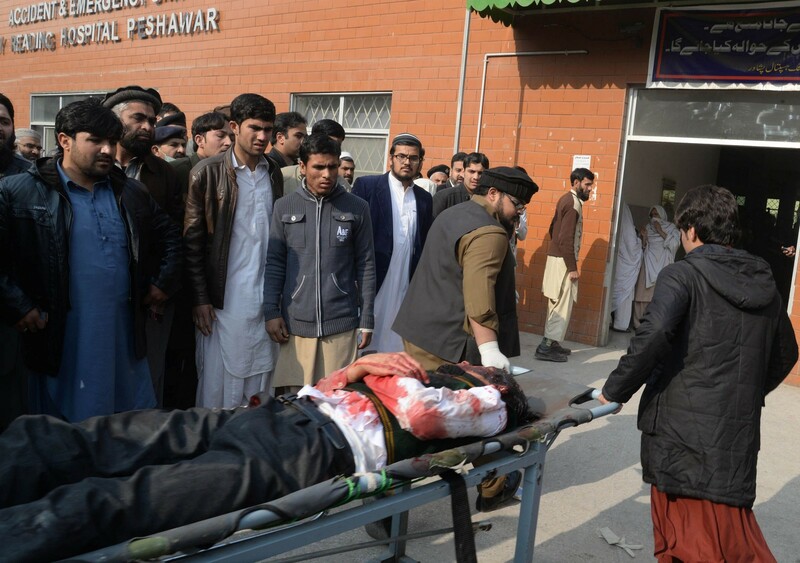 "We are deeply shocked and grieved by the attack and condemn in the strongest terms the terrorists," Chinese foreign ministry spokesman Qin Gang said in a statement quoted by the Xinhua news agency. 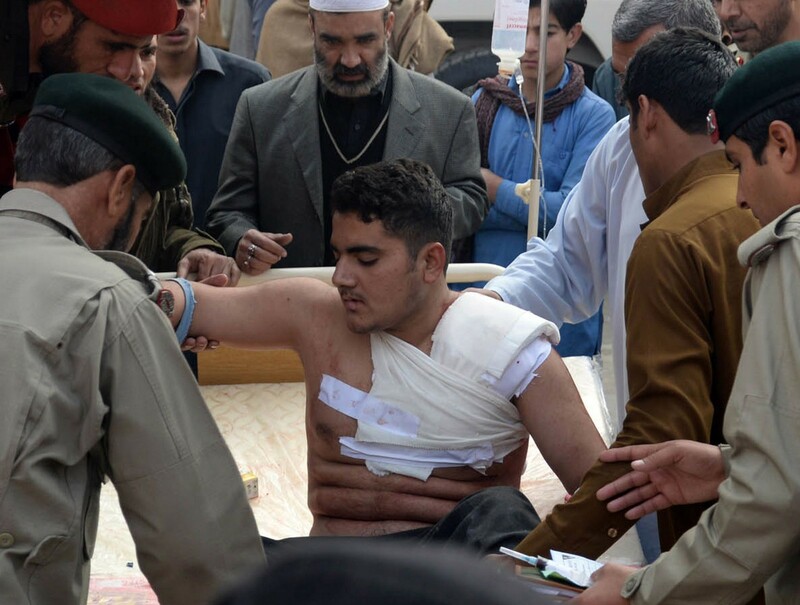 Indian Prime Minister Narendra Modi slammed the "cowardly terrorist attack" in a tweet, saying it was "a senseless act of unspeakable brutality". 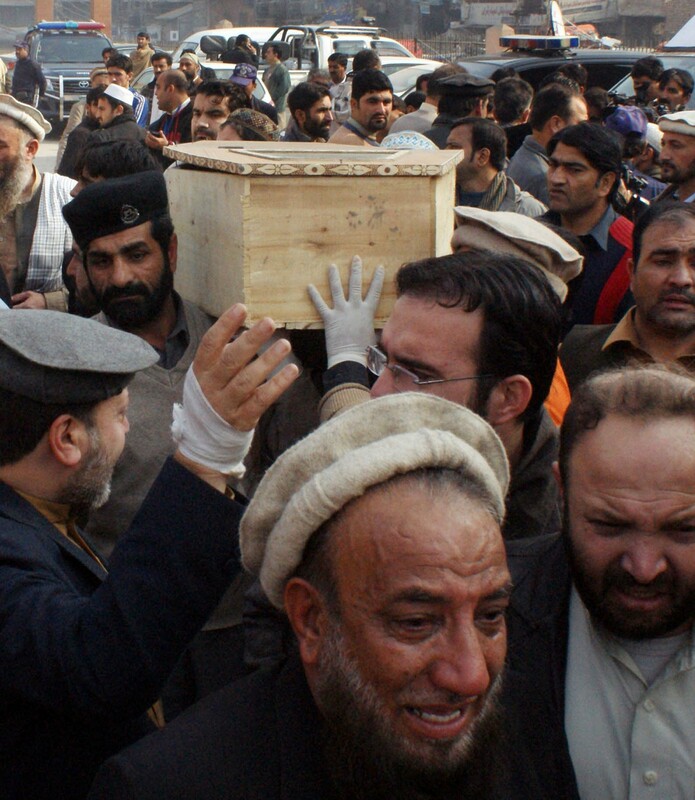 "The Taliban have sunk to an all-time depth with this attack," said UN High Commissioner for Human Rights Ra'ad Al Hussein Zeid, adding it was "utterly despicable and incomprehensibly vicious". 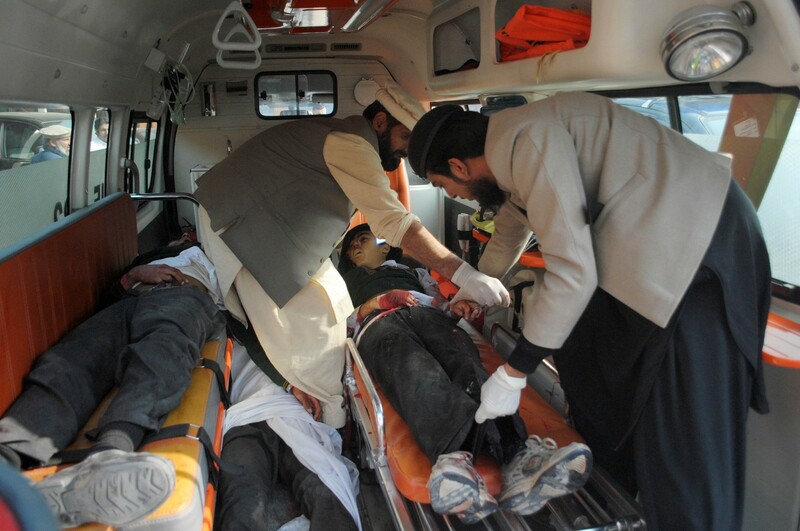 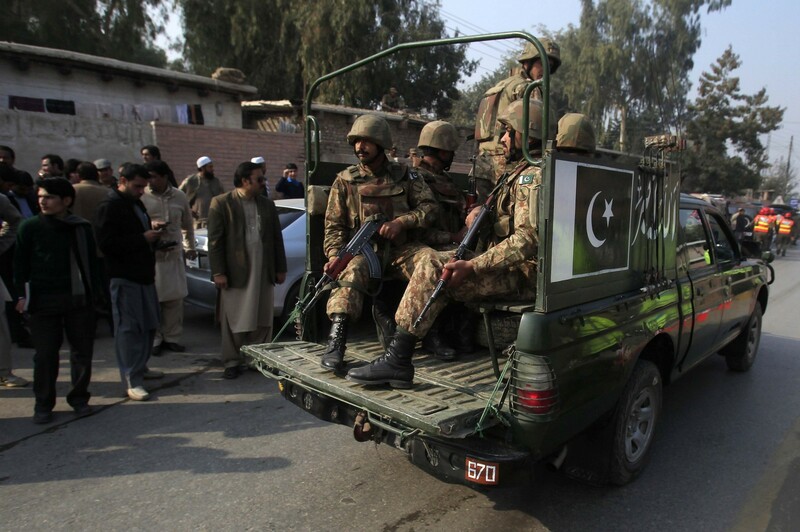 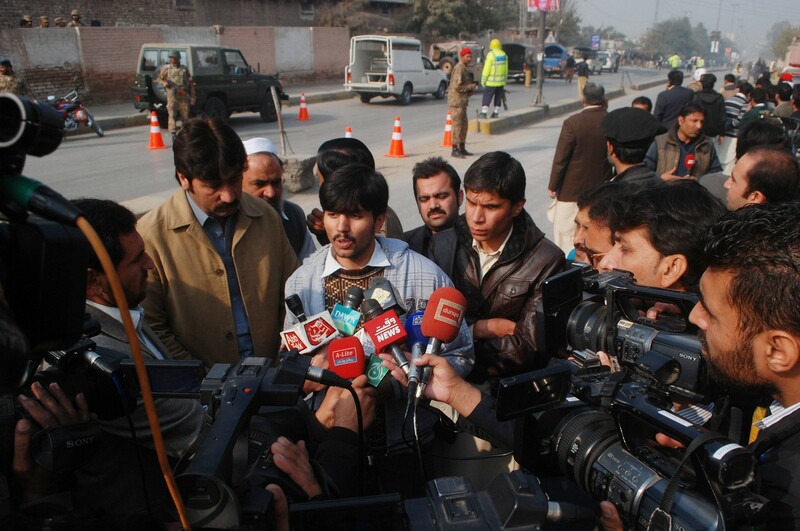 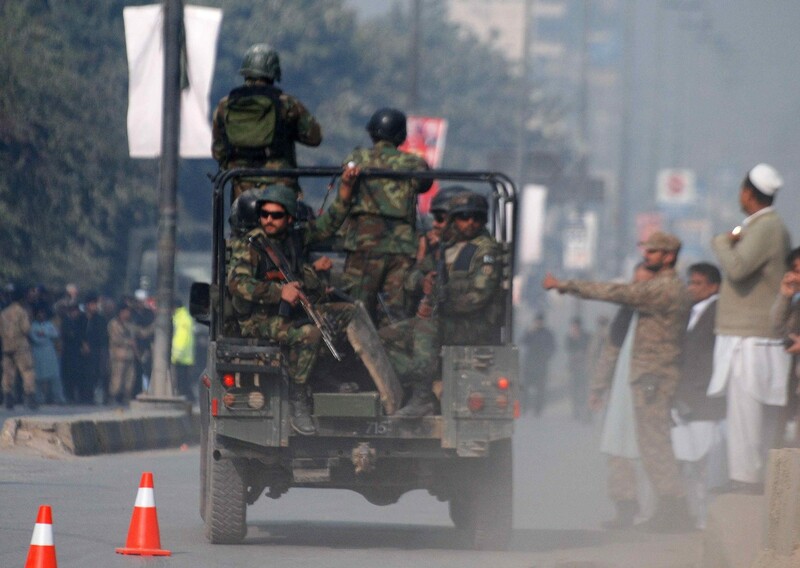 The assault was "one of the most shocking Taliban attacks in recent memory", said rights group Amnesty International. 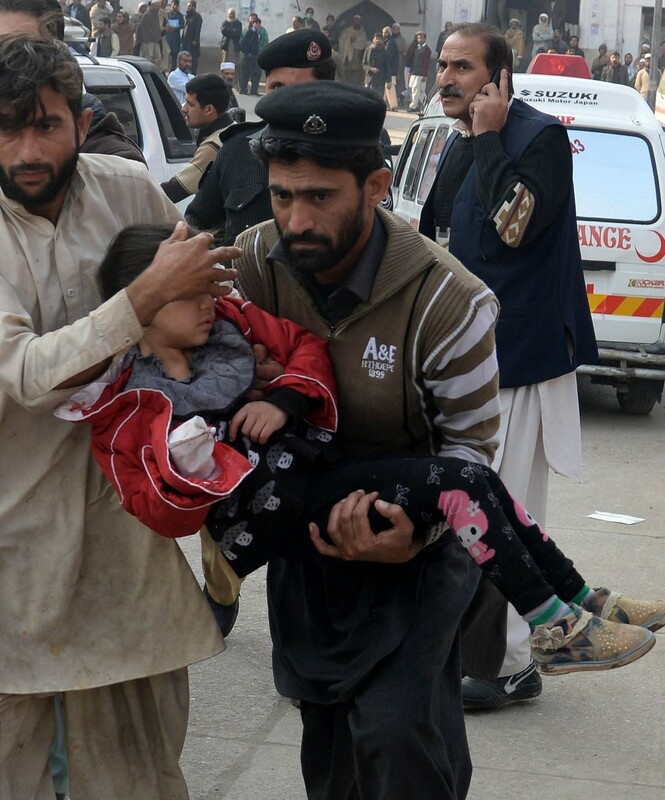 "This unconscionable Taliban attack is a grave reminder that civilians in northwest Pakistan desperately need effective protection from militant groups," said David Griffiths, deputy director for Asia-Pacific. 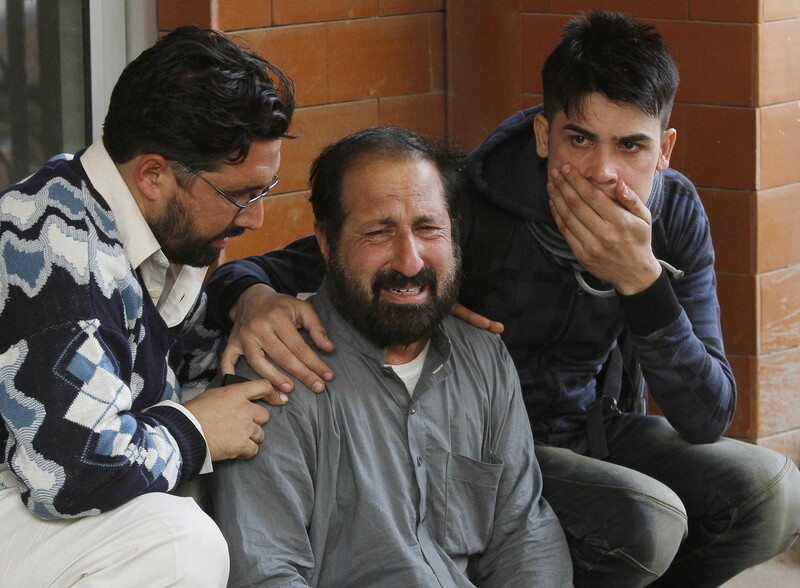 Turkish Prime Minister Ahmet Davutoglu declared Turkey would observe one day of national mourning on Wednesday to remember the victims, while French President Francois Hollande described the attack as "vile". 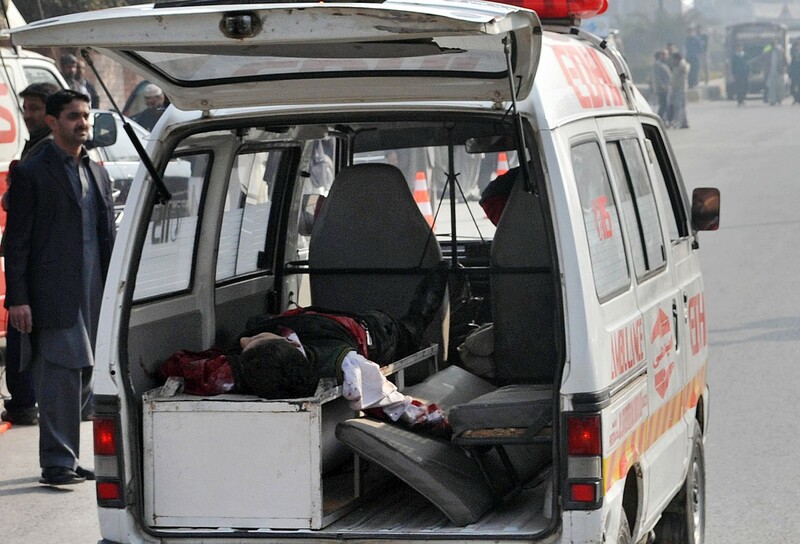 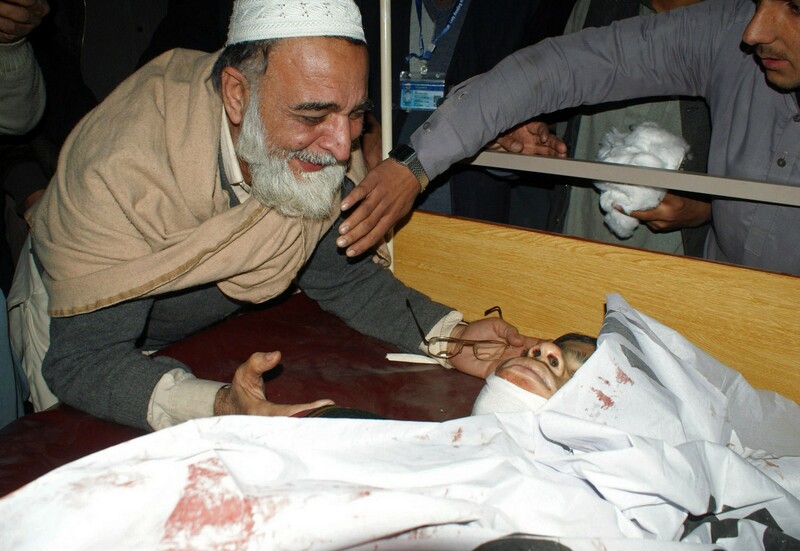 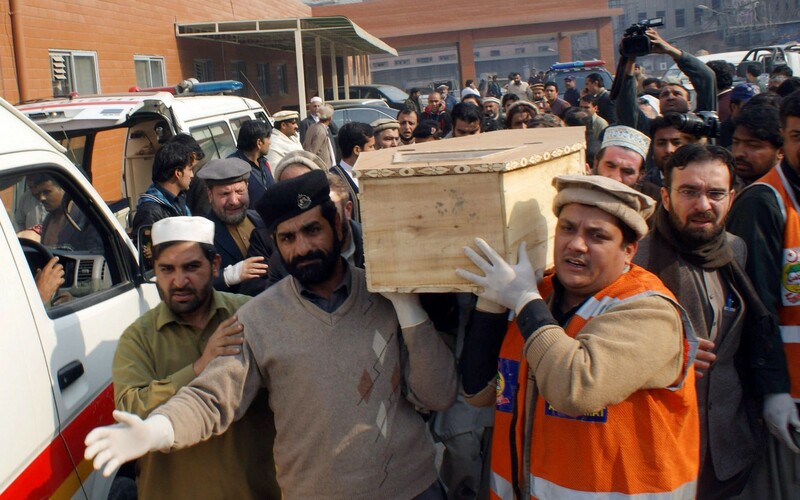 Italian Foreign Minister Paolo Gentiloni said "the slaughter of children in Peshawar is a crime against humanity". 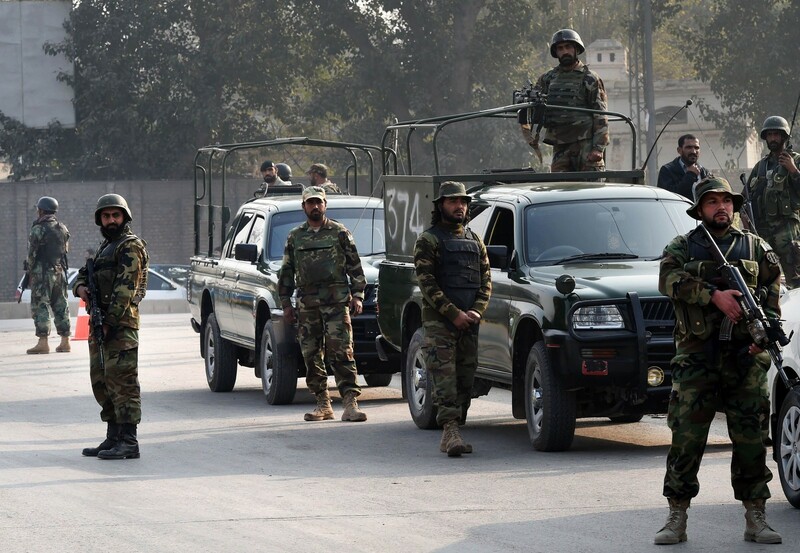 "What happened today reminds all of us how strong the threat posed by the Taliban still is and how fragile and dangerous the situation in the region remains," said European Union foreign policy chief Federica Mogherini. 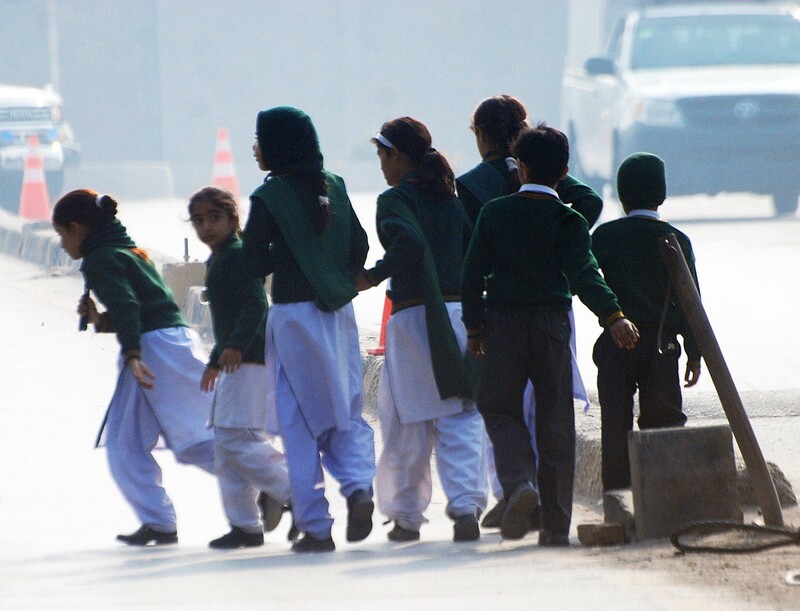 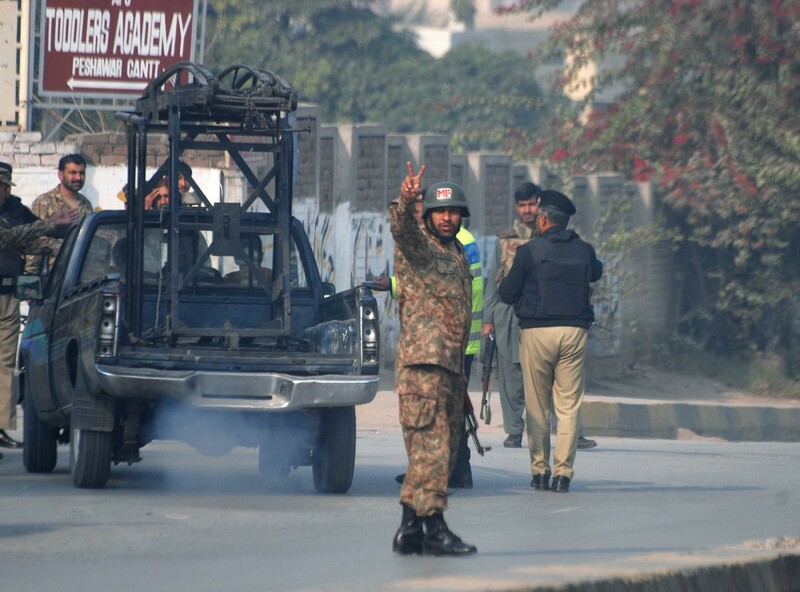 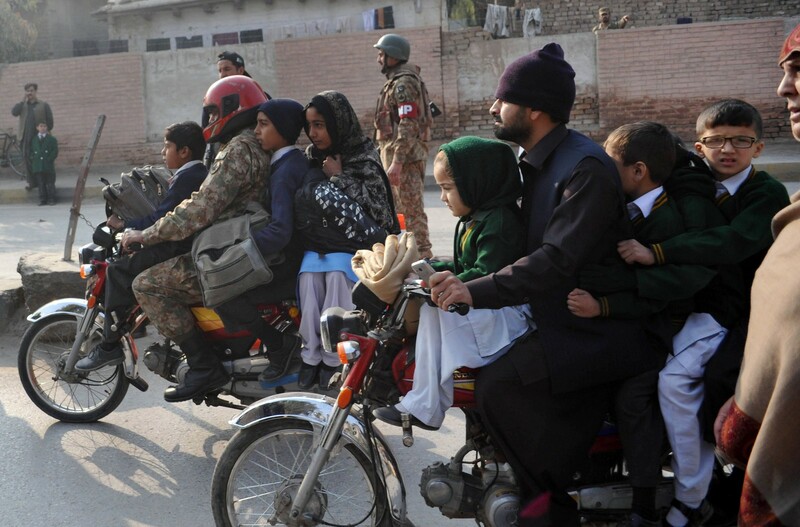 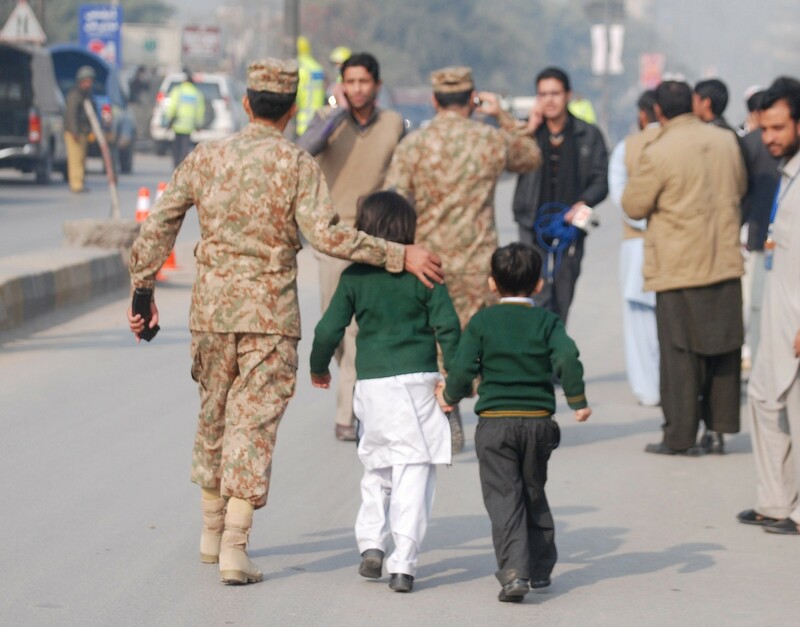 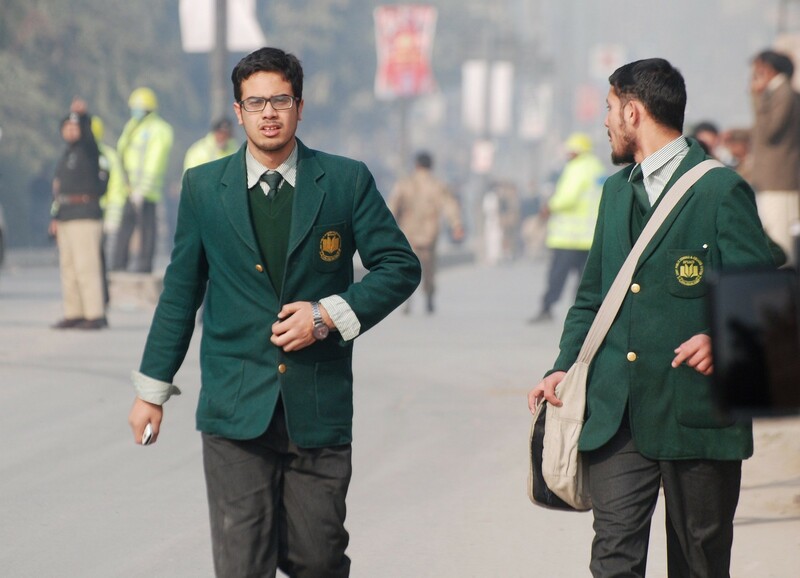 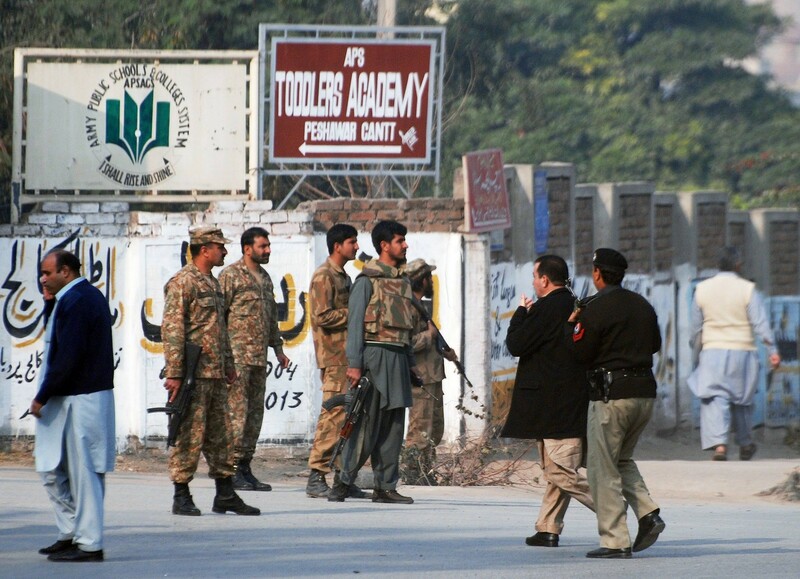 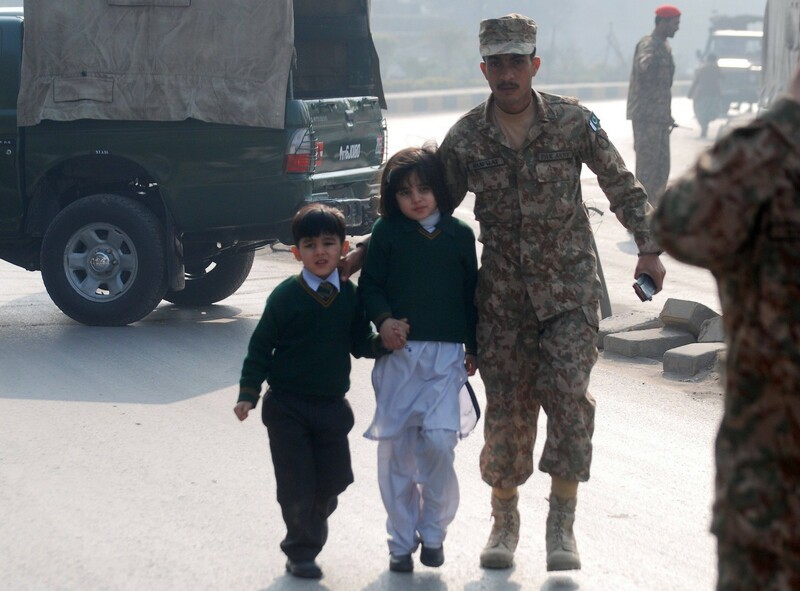 Students walk near the Army Public School that in under attack by Taliban gunmen in Peshawar, December 16, 2014.